There will be a PTSA meeting this Friday, October 12th at 2pm in room 101A; everyone is welcome to attend. PTSA would also like to remind everyone that their membership drive is still going on strong! Membership forms are available in the school front office, through the Land O’ Lakes High School website, and the Land O’ Lakes High School PTSA Facebook page. Memberships are only $5 per person and can be paid online via PayPal. Anyone can be a member! Parents, students, staff, grandparents as well as members of the community! 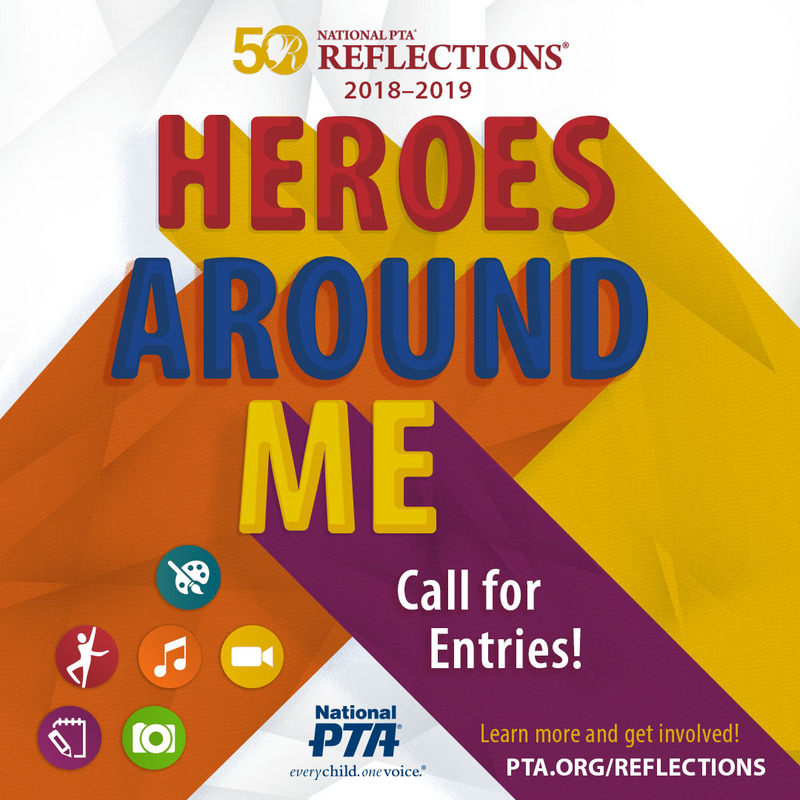 PTSA is currently accepting entries for the National PTA’s Reflections Cultural Arts Program. For more information see the Land O’ Lakes High School PTSA Facebook page. Also scholarship opportunities are available for our Senior class students who are PTSA members. 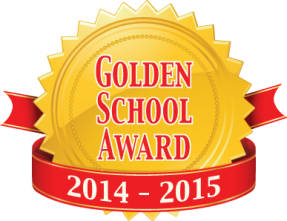 Links to the Florida PTA Scholarship applications are available on our PTSA Facebook book page. Any questions or anyone wishing to have a role in our PTSA please email Aiseen Reyes, PTSA President at PTSA.lolhs@gmail.com. Thank you so much for your support and we hope to see you this Friday at our next PTSA meeting!